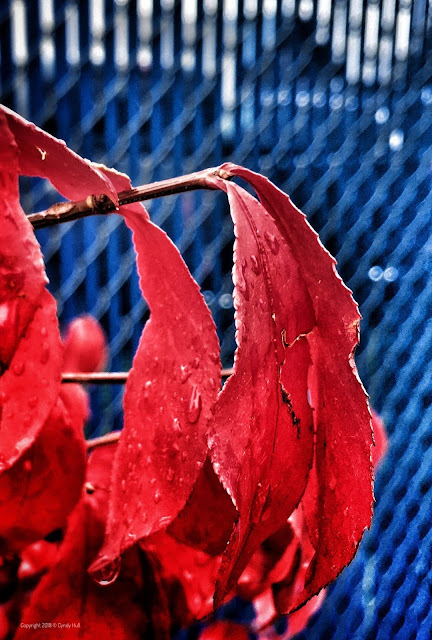 Yes, these leaves were really this vibrantly red! Actually, a bit more so - they had their own little glow going. Shall we submit a suggestion for a new OPI shade? Really Red?